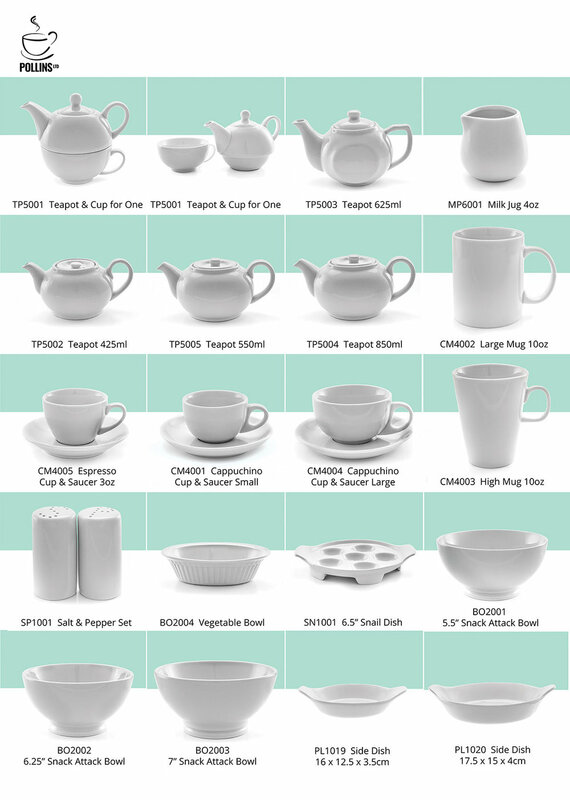 Pollins Ltd studio shoot (crockery & consumables). White glossy objects against a white backdrop are tricky to light and tricky to expose for. Of course to show pure white objects against white the shadows and modelling tones need to be dialled down - just how far is subjective. This brief was for both photography and then the brochure layout. I felt that a colour block in the background would help the products pop. A few easy mono fillers gives a bit of depth. Product pages can be very dry on their own.